Over 5.5 lakh students had appeared for the Jharkhand Class 8 Board exam which was conducted across the state, stated a report. 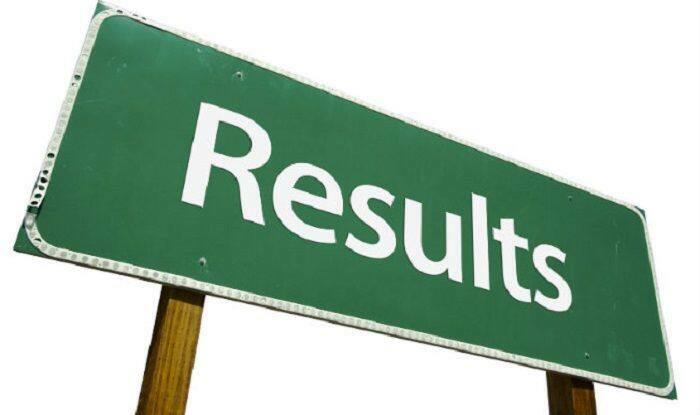 JAC 8th Result 2019: The Jharkhand Academic Council (JAC) is set to announce the results of Class 8 board examination 2019 on Tuesday, i.e, April 16. Candidates who attempted the exam are advised to check their results at the official website of the JAC at jac.nic.in. Some of the other websites in which candidates can check their results are jac.jharkhand.gov.in and jharresults.nic.in. Step 1: Log on to the official website i.e., jac.nic.in. Step 2: Click on the link which says ‘JAC Class 8 result 2019’. Step 3: Enter all the relevant details including your name and roll number. Step 5: Now download your results and take a print out for future use.